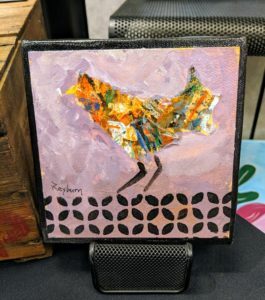 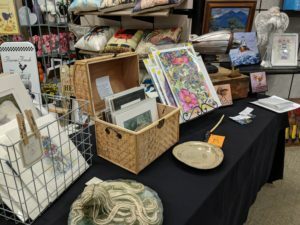 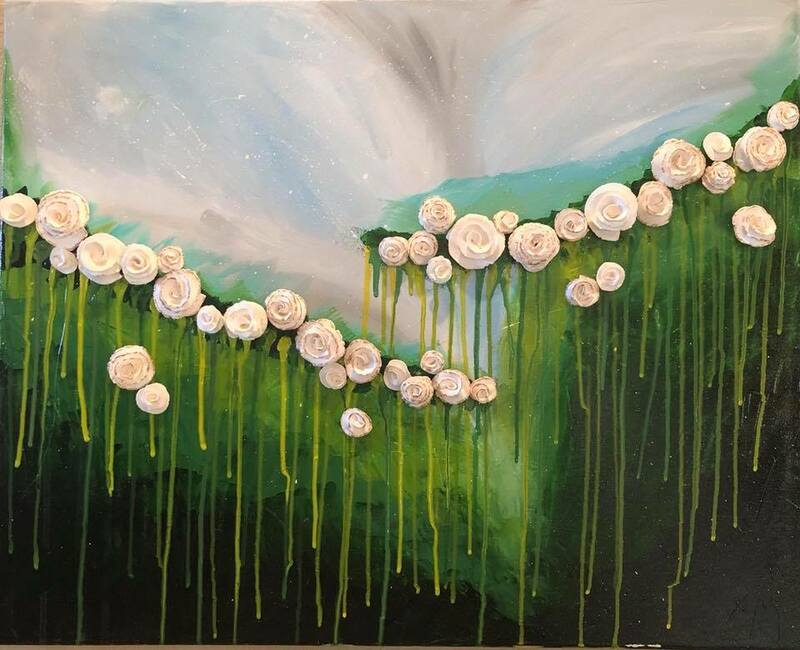 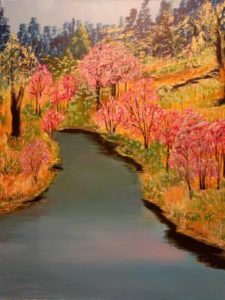 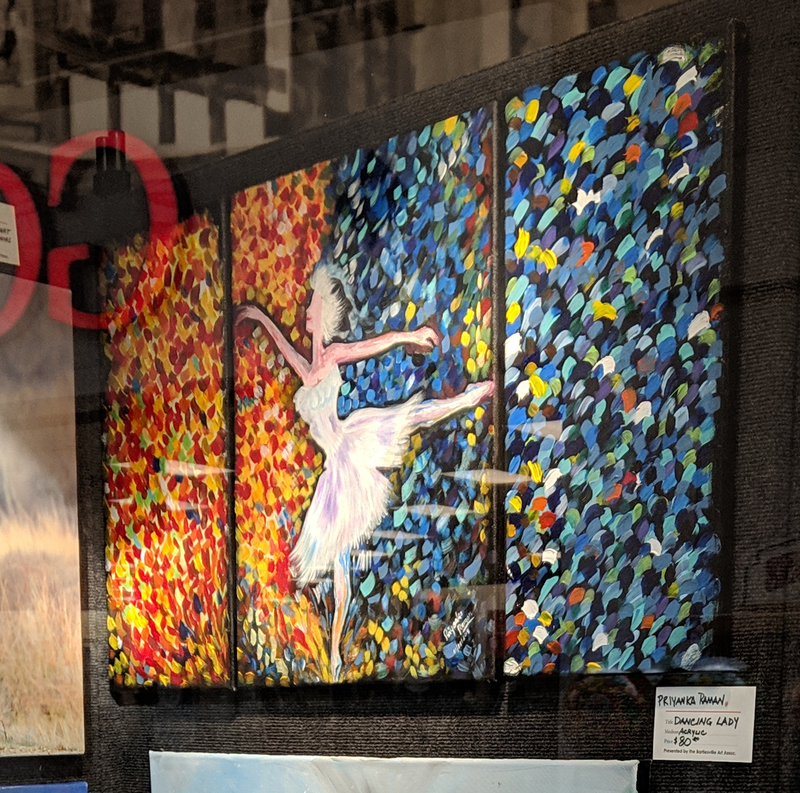 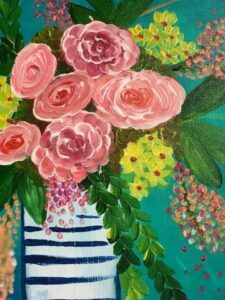 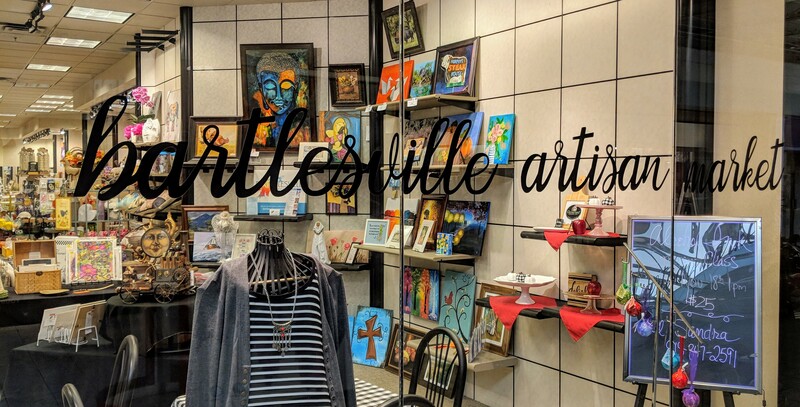 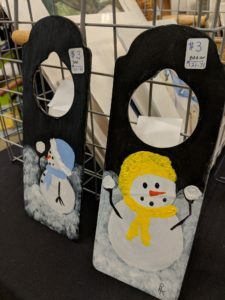 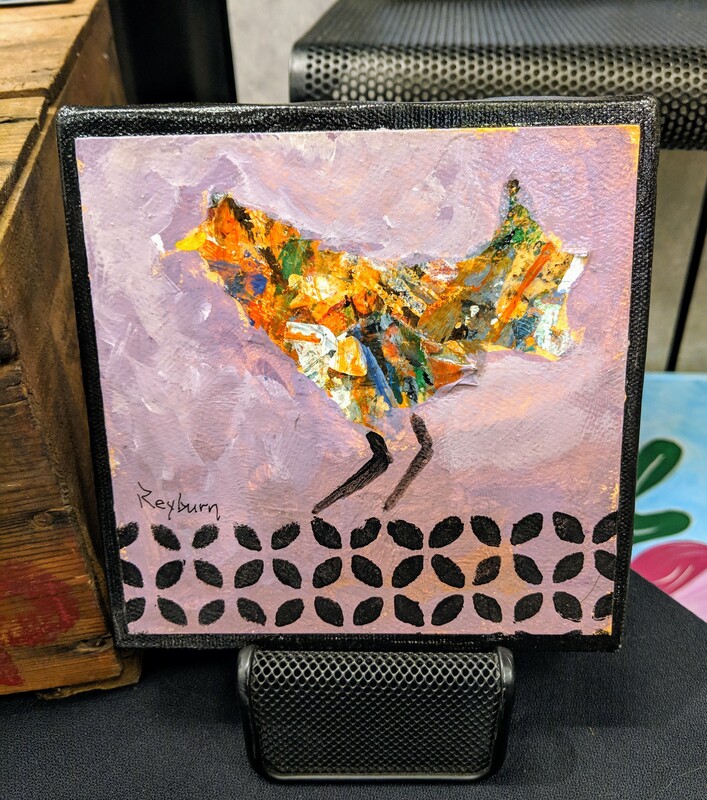 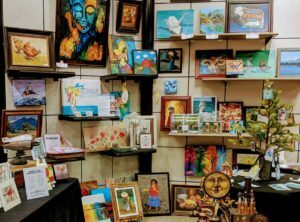 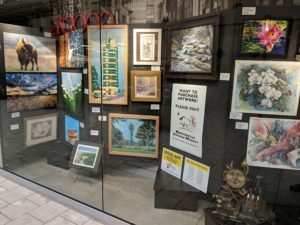 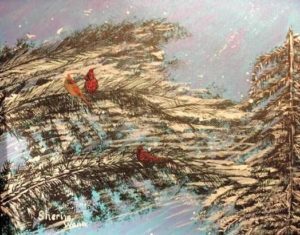 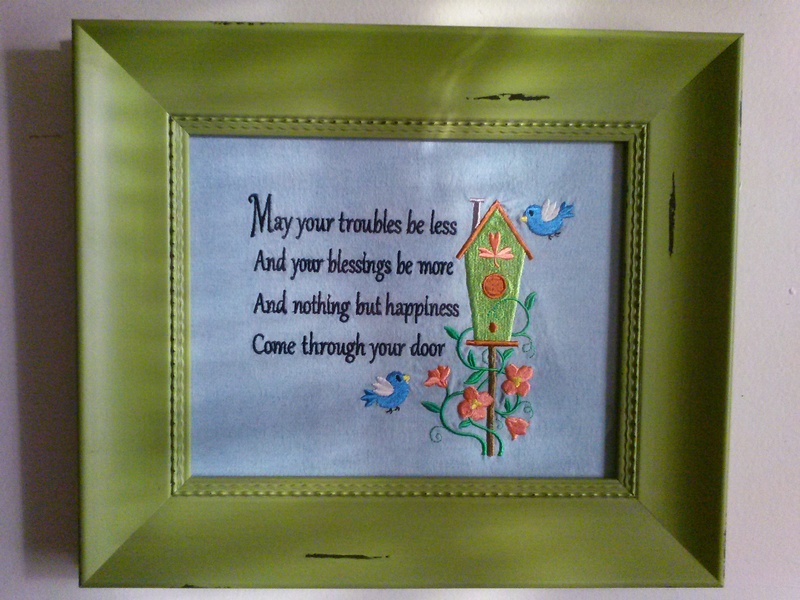 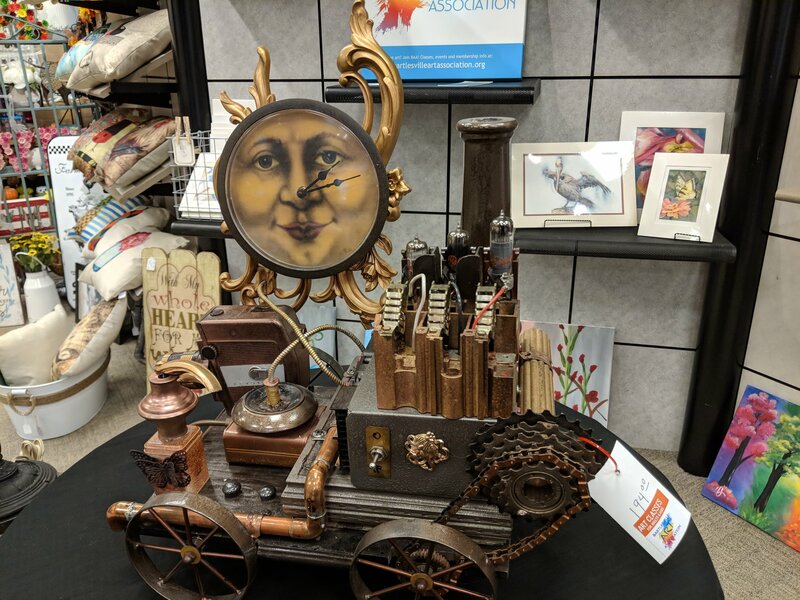 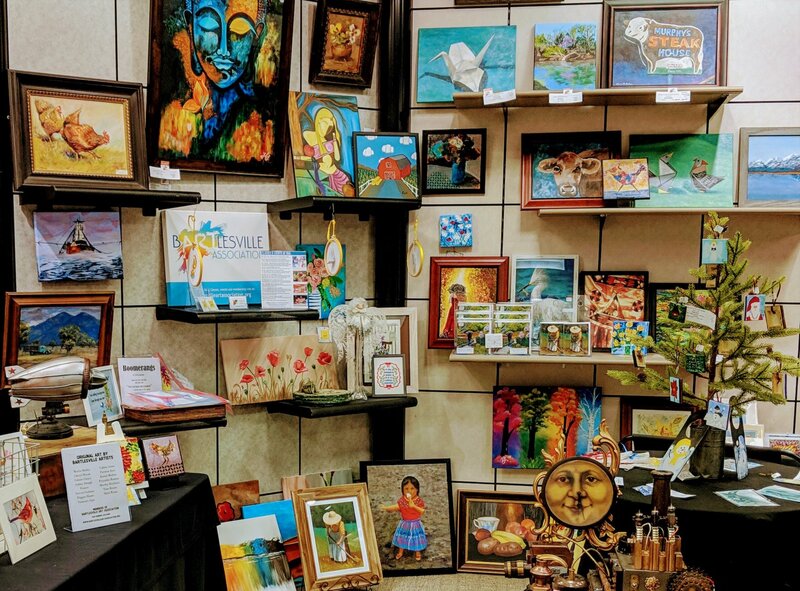 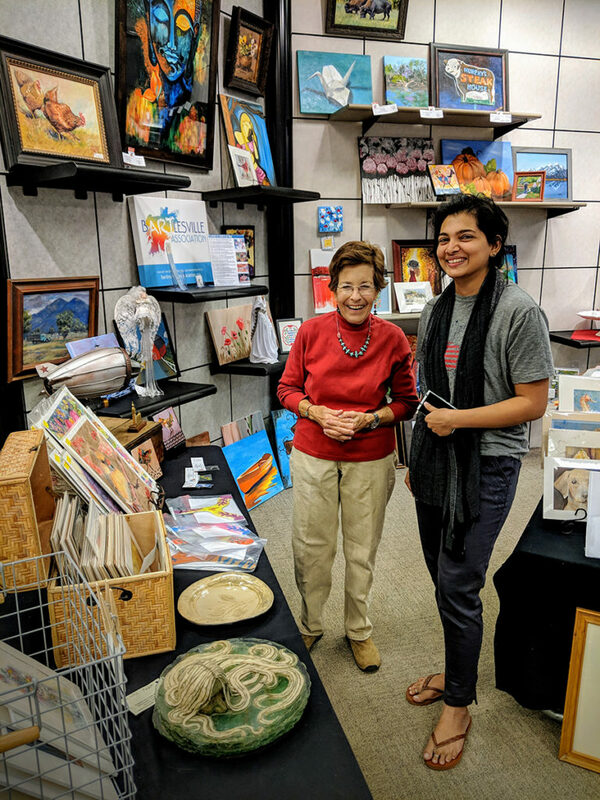 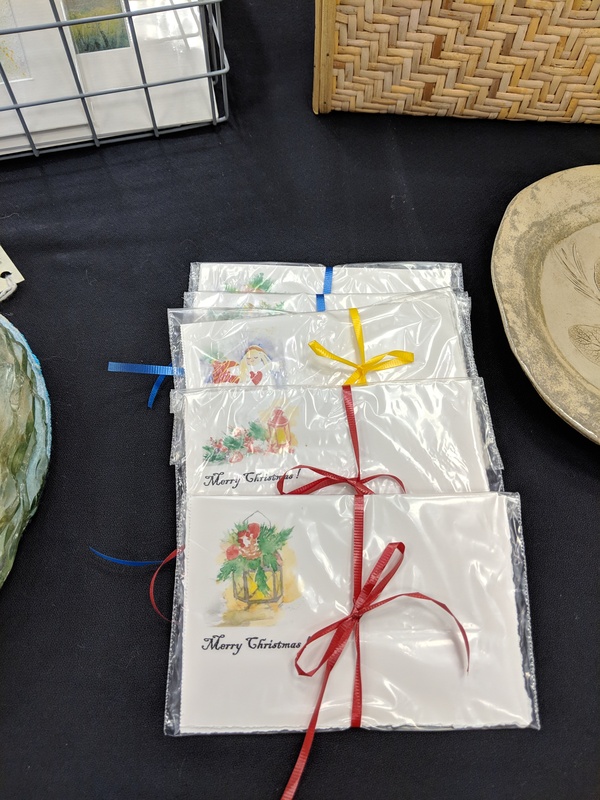 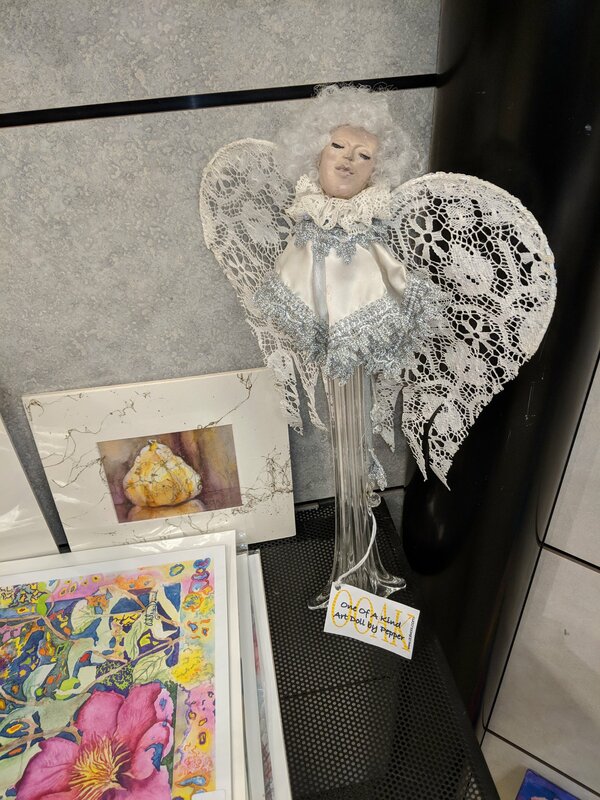 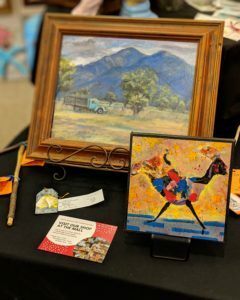 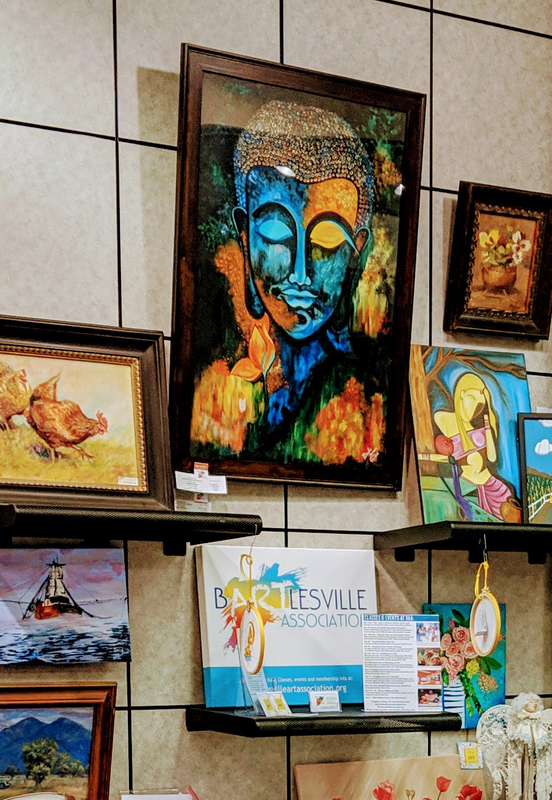 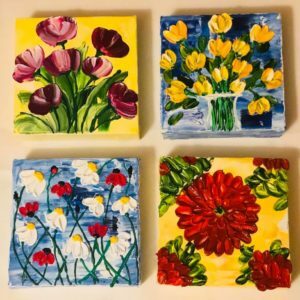 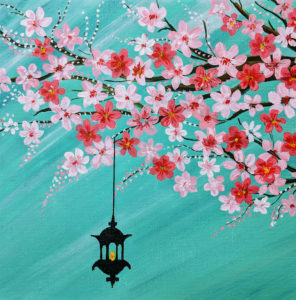 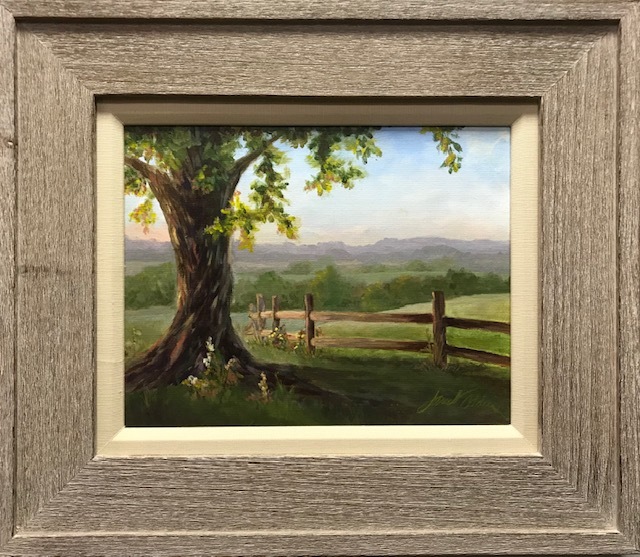 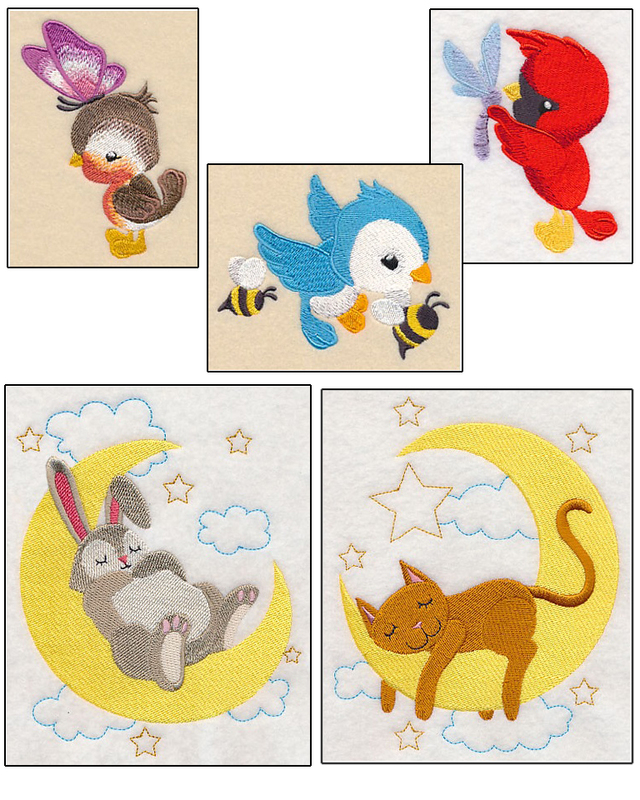 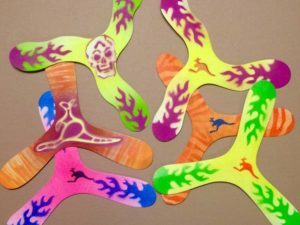 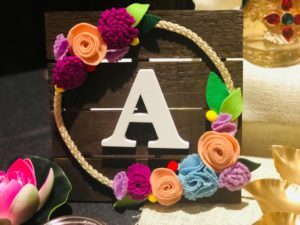 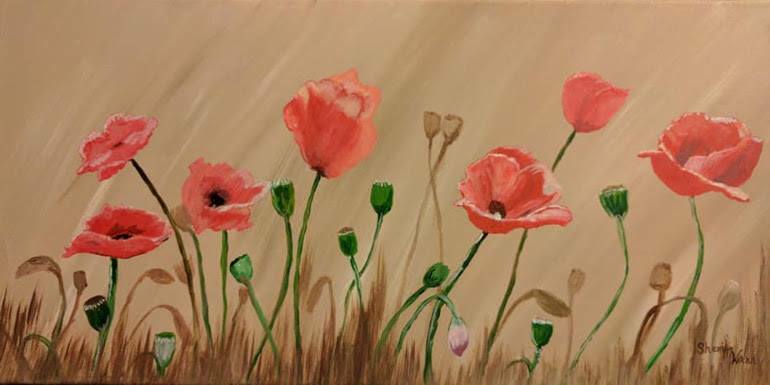 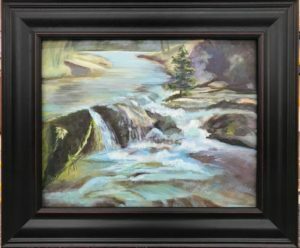 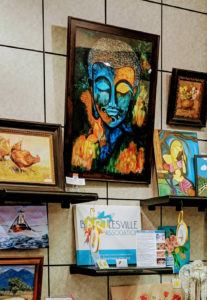 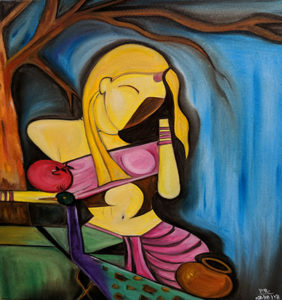 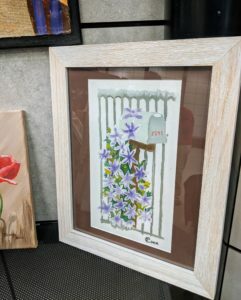 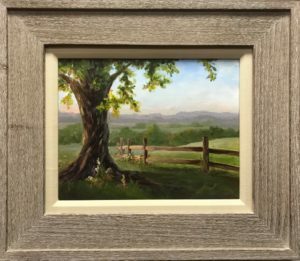 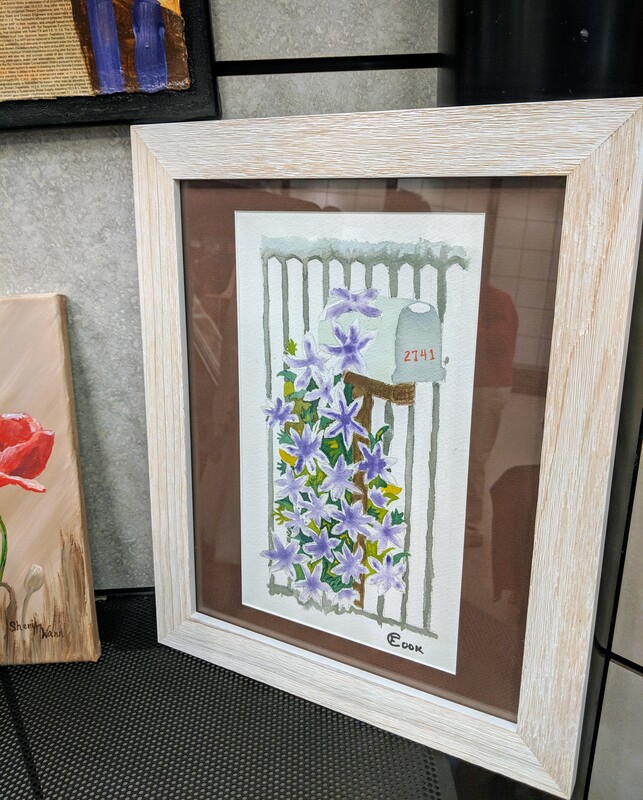 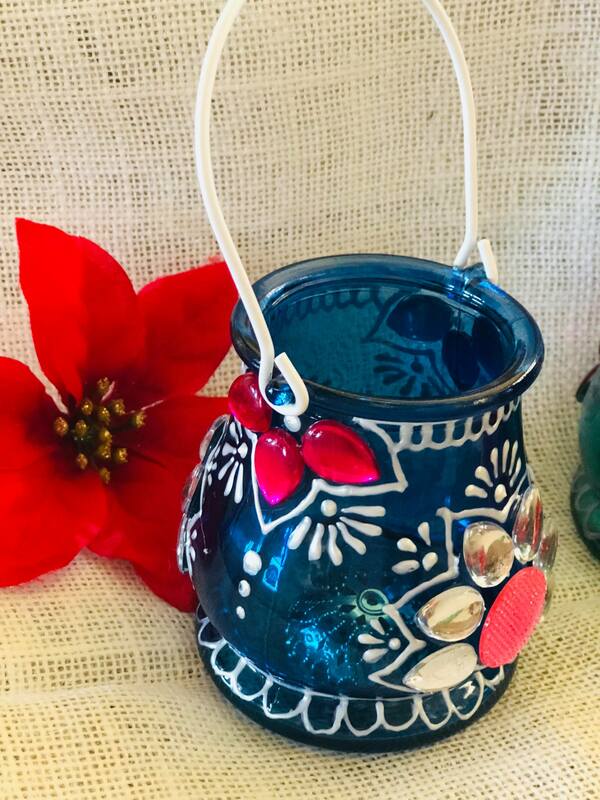 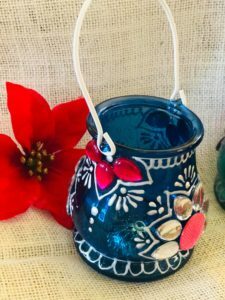 Several BAA artists have artwork for sale in our booth inside Bartlesville Artisan Market, which is located in between Hallmark and Dillard’s in Washington Park Mall. 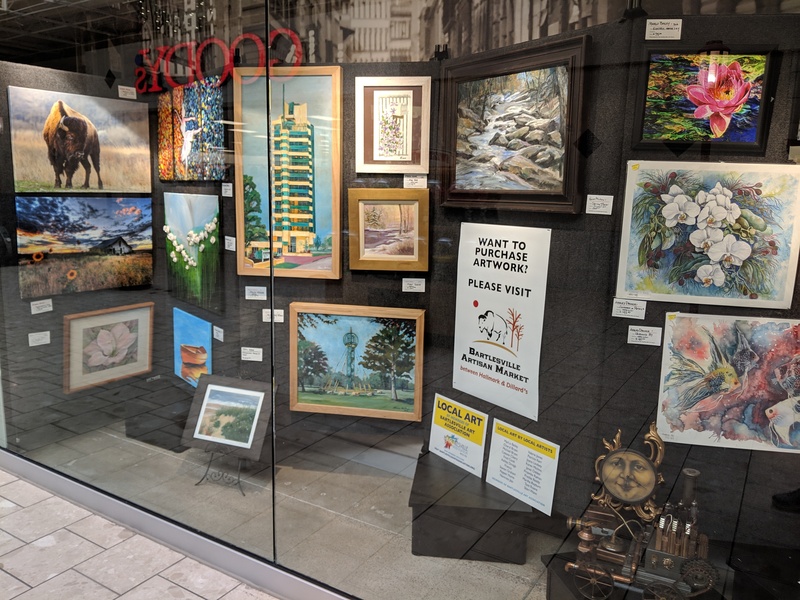 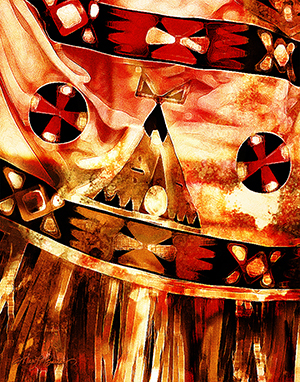 We also have a window display of artwork (all for sale!) 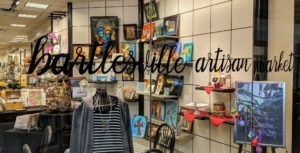 across from Goody’s at the mall, near the movie theater.